How to become an iBooks Author? 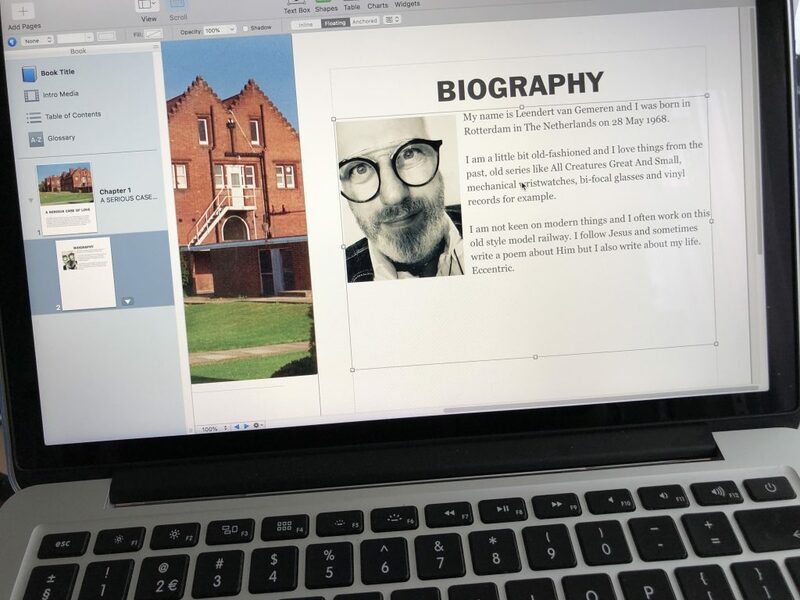 By	Leendert van Gemeren 5 maart 2019	 Leave a Comment on How to become an iBooks Author? Following my decision last year to publish all English poetry I’ve written at my website I have been toying with the idea to make some of it available in the Apple iBook Store. I am going to publish an iBook with 10 poems selected from my recent work. But which ones shall I choose? Breakfast in Meijepolder Castle is always fun. Cheerful and happy children making their lunch singing getting ready for school. They always close doors real quietly and I get hugs and kisses when they leave for school. Never ever do I have to tell them to hurry up and they never forget to clean the crumbs from the table or bring their plate and knifes and cups back to the kitchen. Everyone should wish they have such examples of fine children in their house that’s how well behaved they are. It was a pleasure again this morning I am telling you. It has made my day already. It’s a mystery, nobody knows how this shattered rubber ball ended up in our house after the burglar alarm went off twice this morning. Weird, strange, almost … supernatural. And then there’s this thing about the colour: it is supposed to be transparent blue. But -except for one- all pieces that broke off are colourless!